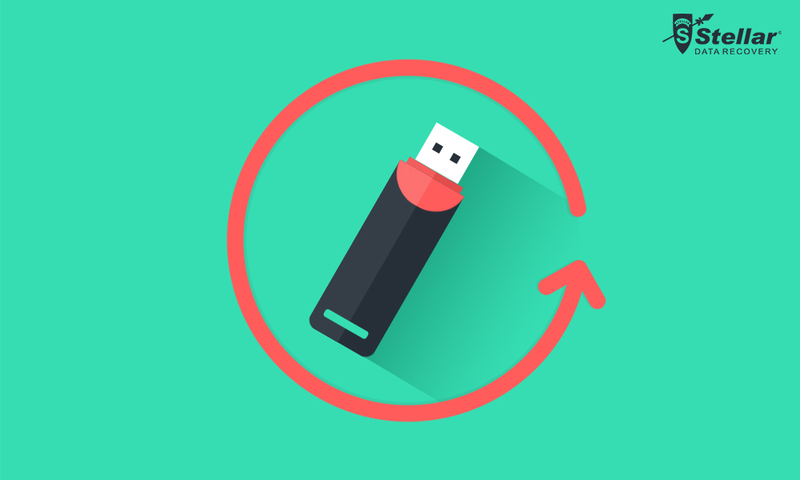 USB Drive corrupt or Unresponsive, Use USB Drive Recovery Software to recover files from Unresponsive USB Drives and fix USB Error. Salaam beautiful peoples! 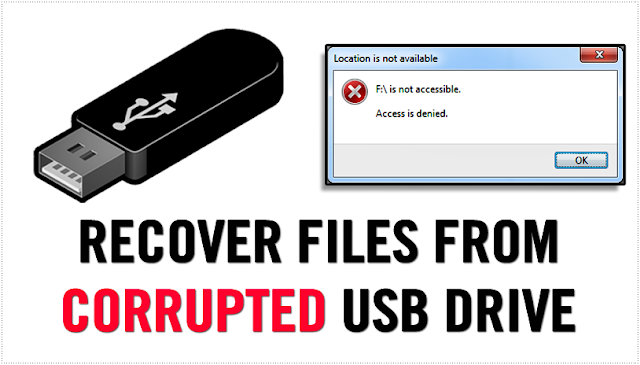 Today we are going to post regarding to Recover Files after USB Drive Corrupt or Unresponsive. And for more Amazing Posts Like us on Facebook, Follow on Twitter and Subscribe to our Email service. A USB Flash Drives stores all it's data in the memory similar to a hard drive. The operating system can, later on, fetch this data when required to be accessed. There can be various issues that may turn your USB Drive data inaccessible. Record "MBR" or Partition Boot Record "PBR" or directory structure on the USB drive. There can be various other reasons that may turn your USB Flash Drive not working. This may happen either due to "physical corruption" or "logical corruption". The common hardware or physical issues are broken stems and connectors, dead drives "no power supply", broken circuit or NAND gate, not recognized, RAW, not accessible, need to format, and Dead Drives, etc. Want to Recover Data From Inaccessible or Corrupt USB Flash Drive? To recover data from an inaccessible USB Flash drive, first, you must be able to identify the exact reason leading to the problem while reading the USB Flash drive. Broken Circuit or NAND Gate. Damage of Read/Write Head or Drive. Important Note: Physical error causes chipping of Nand Memory & Condition of USB Falsh Drive become worse. It is advisable to hire Data Recovery Company & Hand over your USB Flash Drive to professionals. Method 1: (Repair File Structure). Insert the USB into the port of the System. Go to My Computer > Removable Disk Icon. Right click on the Removable Disk Icon and Open it's Properties. Note: There are two check disk options "Automatically Fix the System Errors" and "Scan for and Attempt Recovery of Bad Sectors". Click "Start" this will initiate the scanning process. Note: In case of Windows 10 Click on "Rebuild" button and start the scan process. And once the scan process completed Right-click on the icon of the USB drive and "Eject". Then remove the drive from the USB port. Method 2: (Use Data Recovery Software). Download, Install and Run Stellar Phoenix. (Windows Data Recovery Professional Software). Connect the USB drive to the system. Scan the device and recover data.